Great opportunity to build equity in the neighborhood of Southern Farms. New roof and siding installed in October 2018, large level lot, two decks, large master bedroom with full bath and walk-in closet. Conveniently located to shopping and I-83. Susquehannock High School High School / Public 7 3.47 mi. Shrewsbury Christian Academy * Pre-School, Elementary School, Middle School / Private N/A 0.78 mi. St John The Baptist School * Pre-School, Elementary School / Private N/A 1.46 mi. Shrewsbury Dunkard Breth School * Elementary School, Middle School, High School / Private N/A 1.26 mi. Shrewsbury Dunkard Brethren School * Elementary School, Middle School, High School / Private N/A 1.4 mi. Shrewsbury El School * Elementary School / Public 7 0.44 mi. 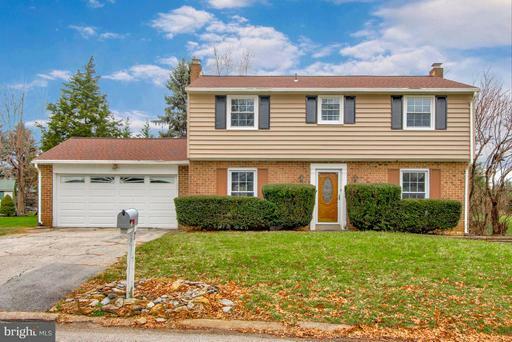 7 Briarwood Road, Shrewsbury, PA 17361 is a 3 bedroom, 2.5 bath single family home was sold for $206,000 by Edward Bender in the York real estate office.